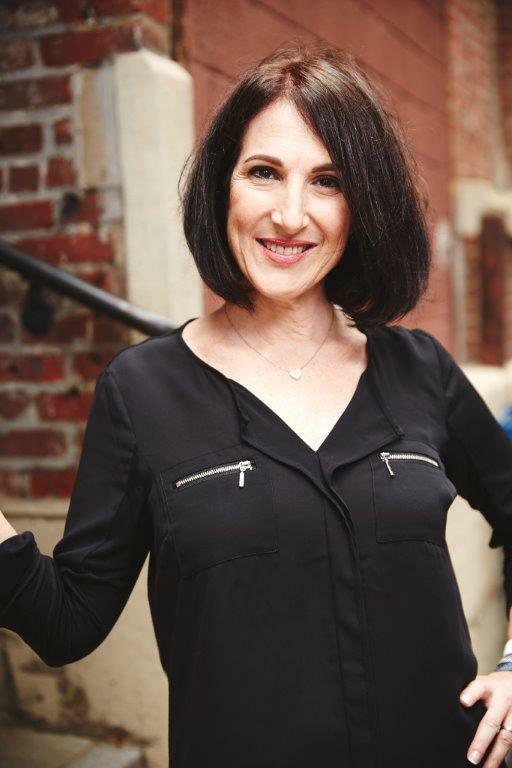 As an experienced trial attorney, certified family law mediator, qualified parenting coordinator, author and divorce coach, Diane Danois offers unique consultative strategic guidance and planning to her clients. Trained in Family Law Mediation, Diane is experienced in helping those who seek to avoid the stress and expenses associated with traditional adversarial divorce. Diane is an advisor, who can help you resolve your issues in an informed, relaxed manner, and will help you and your family move on with your lives. As a Divorce Coach, Diane also brings her own personal experiences to this process and will help you focus not only on the emotional side of the issues, but on helping you find the appropriate resolution to your issues. She has personally observed how divorce and post-divorce issues can destroy the family unit, and will work with you to avoid the many issues that can arise by dealing with them with insightful and practical suggestions on how resolve them. Mediation, Parenting Coordination and Divorce Coaching is a path to resolving personal disputes without the necessity of expensive litigation. Diane employs Solution-Focused methodologies and believes there is a power and satisfaction which results from encouraging people to find equitable solutions to their own problems. Diane prides herself on listening to the parties’ issues and working together to custom design and create solutions that are acceptable to both parties. Diane also has experience and an expertise in obtaining and analyzing mobile Cell Tower Location phone records, identifying the specific location of an individual over significant periods of time, and creating demonstrative courtroom exhibits for use at trial. These records have been used successfully by family lawyers in cohabitation/supportive relationship cases. The courts have found that these objective records (complementary to traditional surveillance) are highly persuasive as scientific and incontrovertible. Danois’ credentials include attorney, certified family law mediator, and qualified parenting coordinator. She publishes regularly on topics relating to divorce, mediation and litigation, and also provides commentary on issues relating to step parenting and co-parenting. Diane Danois is the author of “Cell Phones & Alimony,” which is available on iBookstore and Amazon. She has also recently published, “Cohabitation and Alimony – How to Prove Your Ex is Living With Someone Else” which is now available on iBooks and Amazon.